Spokesman of the company, Dr Jossy Nkwocha, who disclosed this said, “The 1.4 million metric tons capacity per annum fertilizer plant and Port terminal will have a huge positive impact on employment in Nigeria. “Both projects would create thousands of both direct and indirect jobs when commissioned in the first quarter of this year 2016. Currently, about 4,000 workers are engaged in the construction phase of the project. Nkwocha urged both the Federal and Rivers State governments to assist in creating enabling environment to operate the new fertilizer plant optimally so that it would yield maximum impact on the nation’s economy. 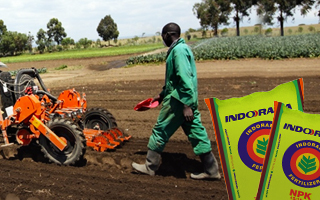 Also commenting, the Chief Executive Officer of Indorama, Mr Manish Mundra, said the project would boost the nation’s agricultural sector, provide needed fertilizers for farmers across the country, improve crop yield, fight hunger and poverty as well as create numerous employment opportunities.“Indorama fertilizer will greatly enhance Nigeria’s brand reputation as it puts the nation on a global fertilizer map as a producer and exporter of fertilizers,” he said. 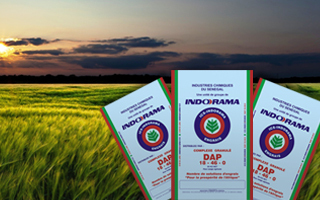 He further explained that the fertilizer project is a US $1.4billion Foreign Direct Investment, (FDI) from Indorama Corporation, funded majorly by International Finance Corporation (IFC), an arm of the World Bank, and some Nigerian banks. 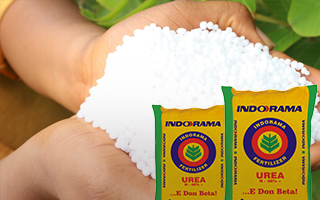 Mr. Mundra stated that the project is reputed as one of Nigeria’s biggest FDIs in the downstream sector of the nation’s economy, thus making Indorama Fertilizer the world’s largest gas-based single stream Urea Plant. http://thetidenewsonline.com/2016/01/20/1-4bn-plant-firm-promises-to-provide-plenty-jobs.